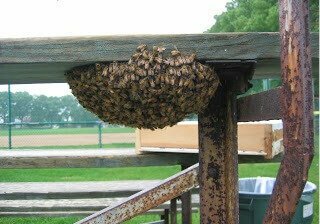 Is your grandstand a host to bees, wasps and yellow jackets? 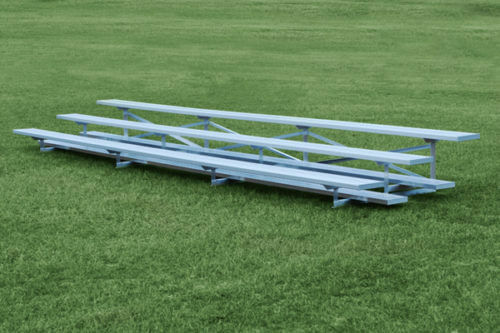 The bleachers are excellent and we appreciate working with you. They really add to our facility. 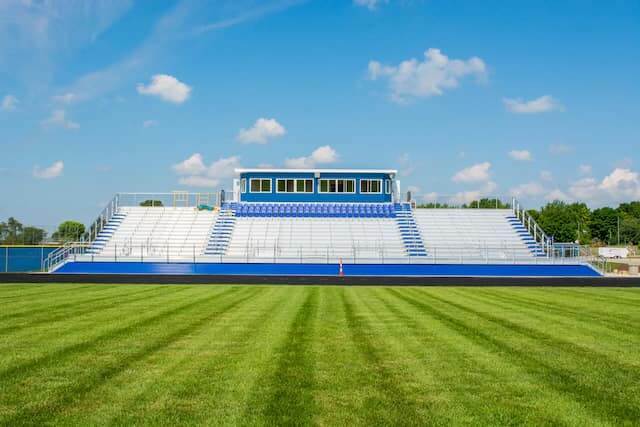 Bleachers and Press Box worked out very well. 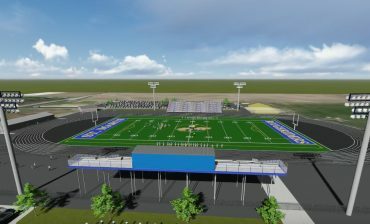 As far as the visitors bleachers yes, we are going to do something not sure just yet how many we are looking at. Hope things are going well for you! 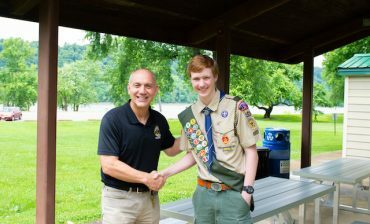 Things went really well this season and we had a lot of positive feedback on the improvements. The Board has not expressed the desire one way or another on the ADA addition, but I've not brought it to their attention this fall. I'm sure we will have discussions in the future about the next steps. Thanks for checking in. If you haven't heard from me by March, consider checking back in. 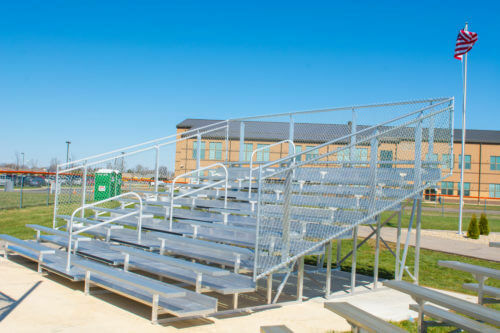 Sightlines Athletics Facilities is a leading provider of custom aluminum bleachers for high school and college stadiums, permanent grandstands, aluminum picnic tables and benches, and other athletic equipment solutions for players and spectators. 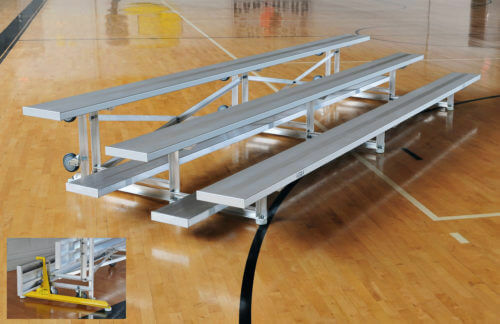 When you order your aluminum bleachers from Sightlines Athletics Facilities, you are putting your trust in a legacy that has lasted over 30 years. 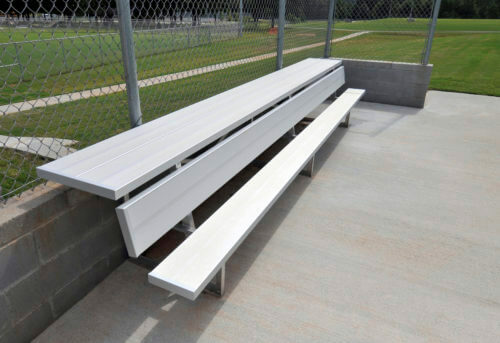 Our expertise in building aluminum bleachers, aluminum picnic tables both large and small, as well as portable and non-portable benches is unrivaled. Sightlines Athletics Facilities is committed to providing nothing but the best athletic equipment at highly competitive prices. 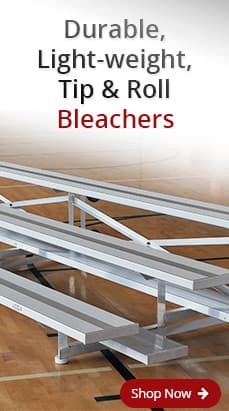 All our aluminum bleachers and aluminum picnic tables and benches are built according to IBC code, ensuring the safety and maximum enjoyment of our customers.